Delighting our customers is at the heart of what we do. Hear first-hand how WorkCast has helped the world’s fastest growing businesses increase engagement, grow their businesses, and outperform their competitors. 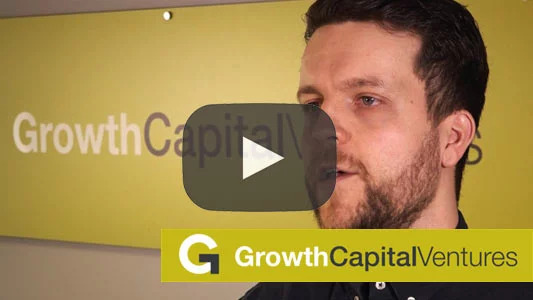 Growth Capital Ventures has increased lead generation and generally revolutionized their communications strategy since making webinars part of their marketing tool set. 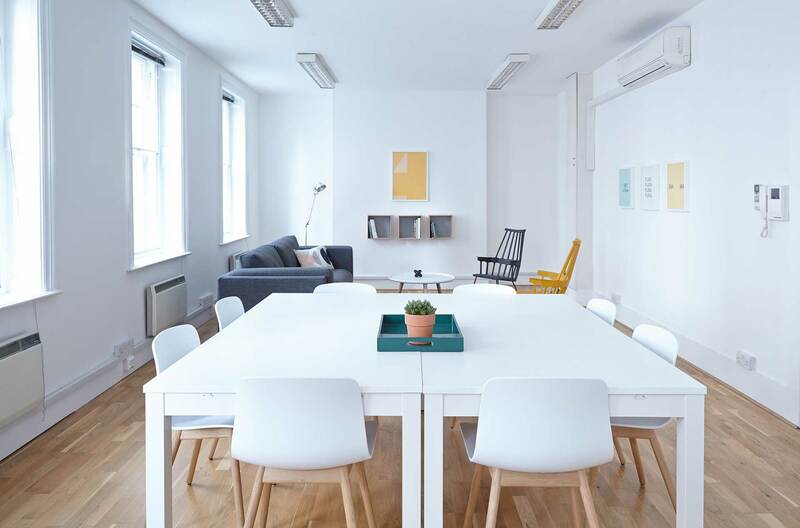 Having found success with WorkCast’s managed service, UBM wanted to take a more hands on approach with WorkCast’s self-service offering. Watch the case study to find out how this progression happened. The CBI annual conference is one of the biggest events in the UK business calendar. Find out why WorkCast was the only choice for them when it came to streaming their flagship event! 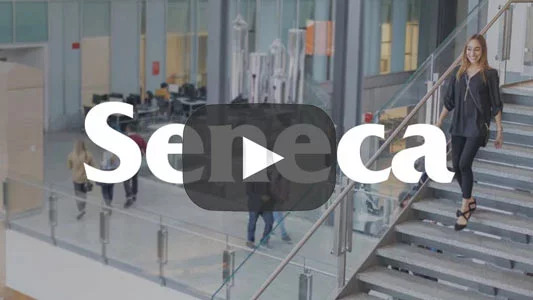 We take a look at how Seneca College came to WorkCast to create a virtual college open house to engage with new students. 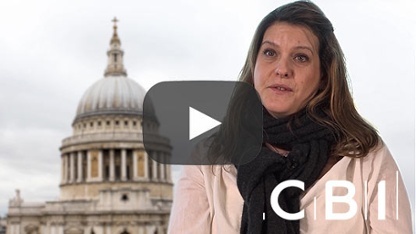 Find out how Seneca maximised engagement with live and on-demand presentations and live chat Q&A. Software AG were keen to stage their first ever virtual event to promote their latest product release. 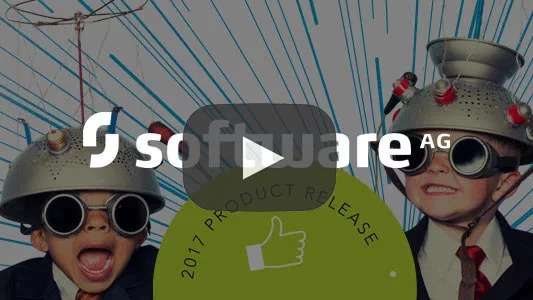 With multiple keynote speakers, breakout sessions and live text Q&A, see how Software AG maximised audience engagement. 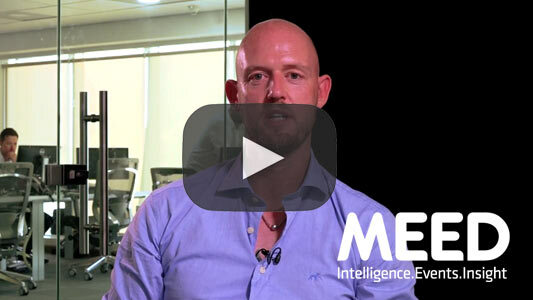 We spoke with Eugene Kerrigan, MEED’s director of marketing solutions, shortly after successfully helping them run their first MEED Live event. Hear all about the event and why they continue to trust WorkCast for all of their virtual event needs. 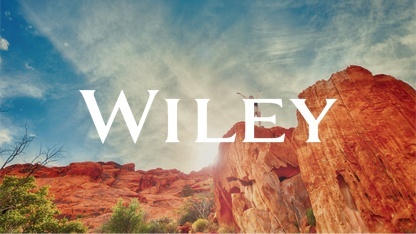 Wiley is a highly-respected industry name in the world of academic publishing. Discover Wiley's journey with WorkCast, from planning their online events to execution, now. 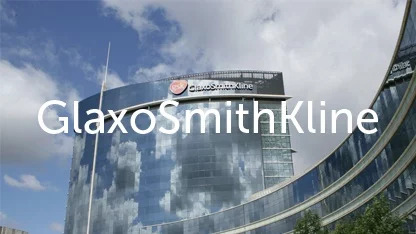 GlaxoSmithKline wanted a better way to communicate to that global audience. So they came to WorkCast, and the result was the continued cultivation for their reputation for excellence in health and nutrition. The Packaging News team wanted to translate, and build upon, the success of their physical events with webinars. 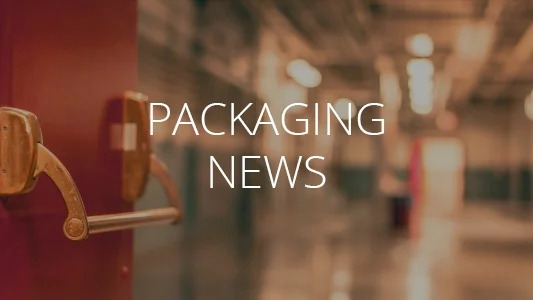 Learn how Packaging News utlised existing video content to create engaging webinars. 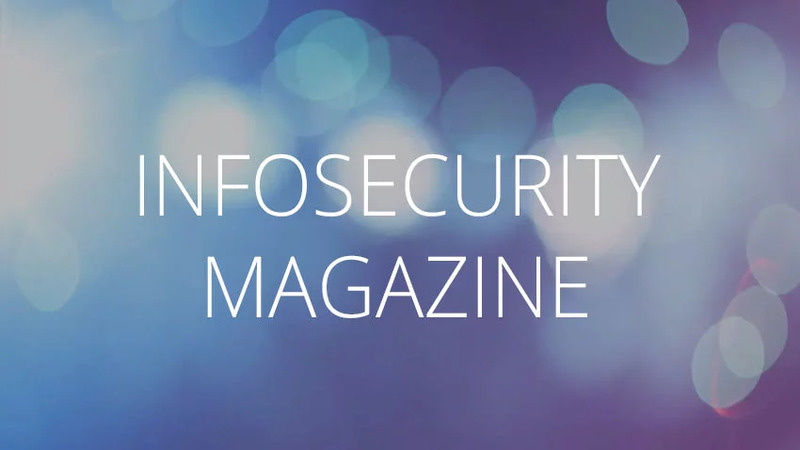 Infosecurity Magazine provides free, high-quality educational content to the Information Security Sector. They developed their own virtual events with CPD certification and turned them into a strong branding and sponsorship opportunity.